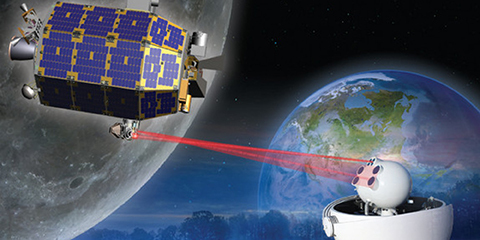 Coastal Connections has been supporting space-based fiber optics since 2003. Prior to this Andy Devine, its president and founder, spent 2 years qualifying a fiber optic connector to survive 10 years of thermal cycling in space. The lessons learned from this program are applied to every connector built. Coastal Connections Qualified FC connector was tested to survive in space reducing your risks. 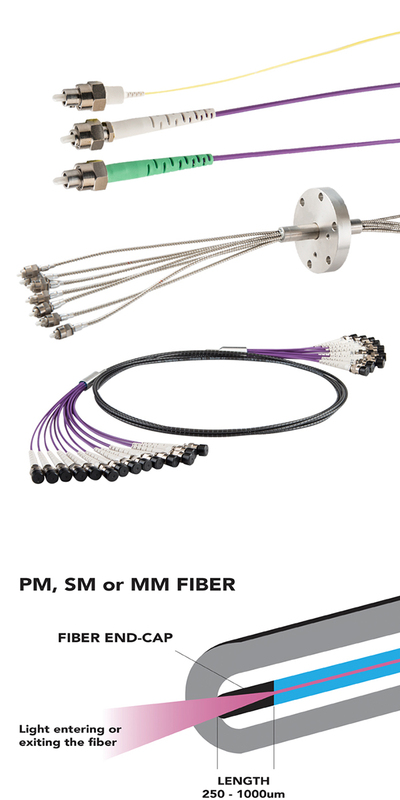 Coastal Connections is the world’s leading supplier of fiber end-caps for SM and PM fibers in ferrules and connectors.